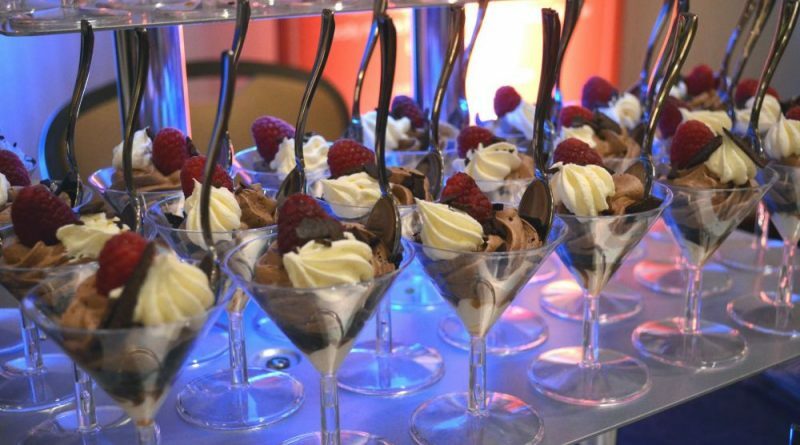 The annual Chocolates Galore & More celebration takes place Friday, Feb. 24, at Lansdowne Resort and Spa. This will be the 30th year for the event that raises money to support the YMCA of Loudoun County. More than 30 presenters will be serving up tasty creations and competing for the Critic’s Choice and People’s Choice awards. Area favorite Ted Garber and his full band will entertain during an evening champagne, sweet treats and dancing. There will be a silent auction and other opportunities to support youth in Loudoun County. The event begins at 7 p.m.
All money raised during the event will go to the YMCA Loudoun County’s Caring for Community Scholarship Program, which assists youth who can’t afford full tuition for after-school or summer camp programming. Tickets are $50 and can be purchased at loudounchocolates.com.